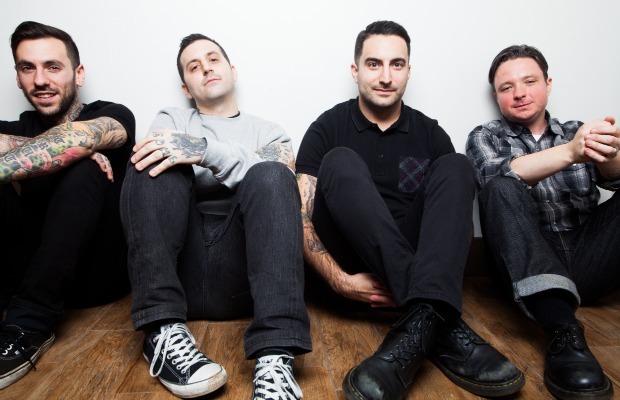 The Early November, Bayside, and Better Off will be hitting the road together to embark on a new tour. The tour will be hitting mainly B markets, so now is your chance to see these acts as they roll through your town if it has been a while. The dates begin at the very end of August and continue through until mid September. You can find the dates and tour flyer below.